It may have been a dreary, rainy, and snowy night on November 15, but in Asbury Park, fans were more than ready for New Politics to bring the heat on stage at the House of Independents! 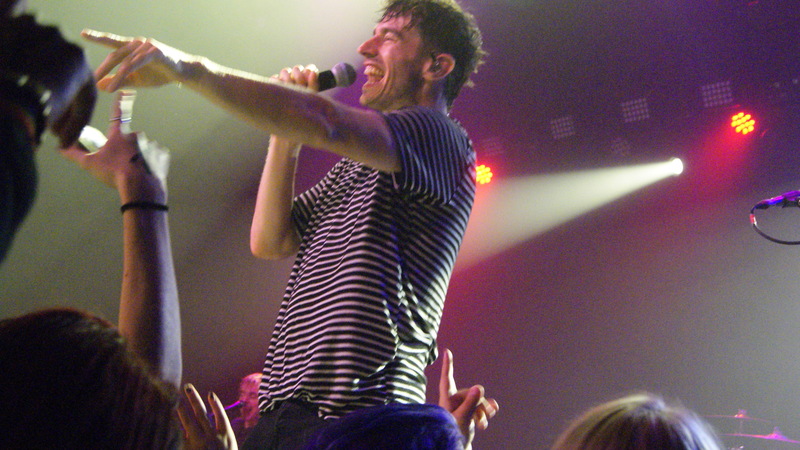 New Politics were joined by two up and coming acts – Bikini Trill and The Score. 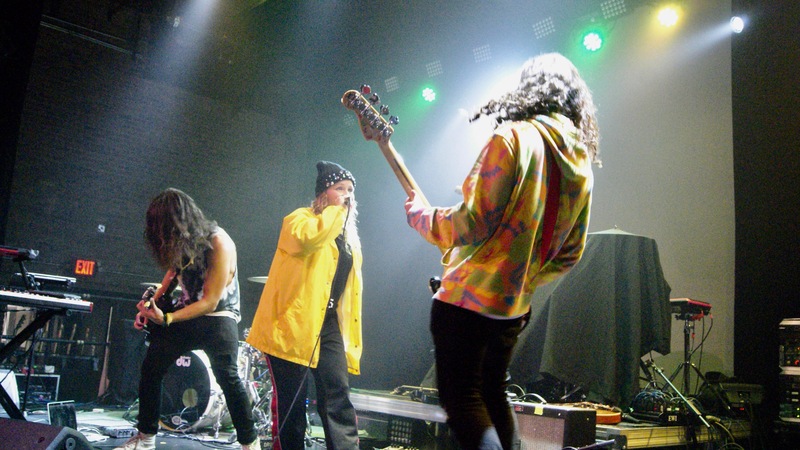 Bikini Trill opened with a lush yet groovy reggae flavored set and brought a vibrant, funky energy with them. 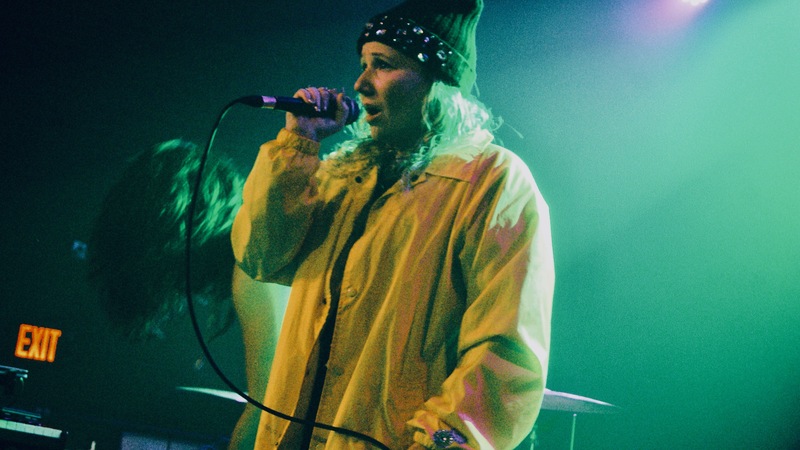 During their brief time on stage, they were personable, lively and their musicality and instrumentation were tight, making for a focused and cohesive set. Overall, the trio was a strong opener and more than effectively engaged the audience with their laid-back yet soulful vibe. The group were followed by alternative band The Score whose high-energy, anthem-sized numbers were exhilarating. 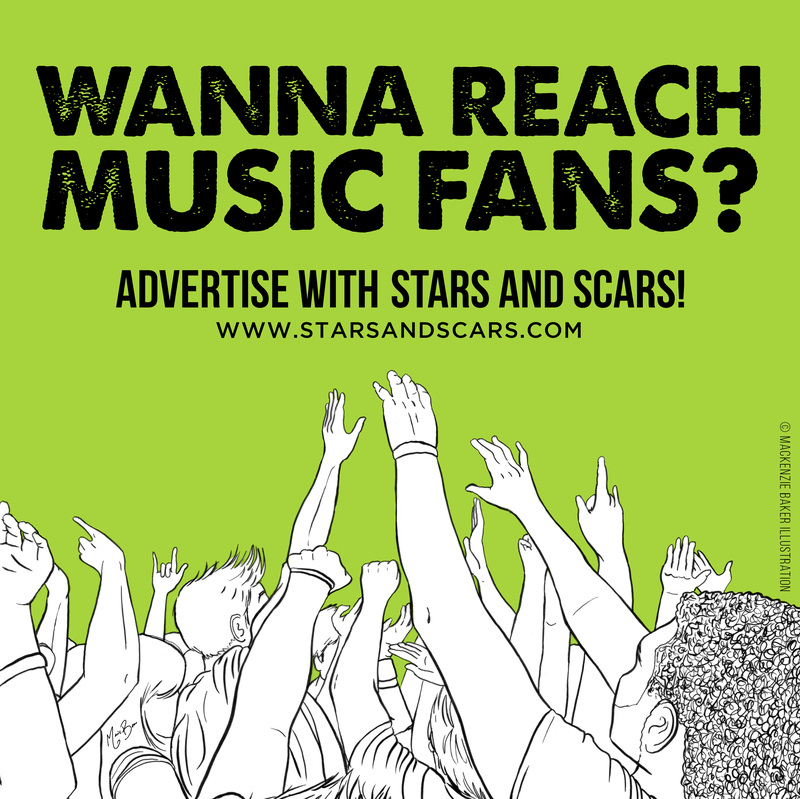 The Score engaged the audience with a good deal of participation and brought a kinetic energy to their entire set which was undeniably thrilling to watch. Their performances of hits such as “Miracle” and “Legend” were greeted with enthusiastic responses from the audience, and their spirited performances made them an awesome act. 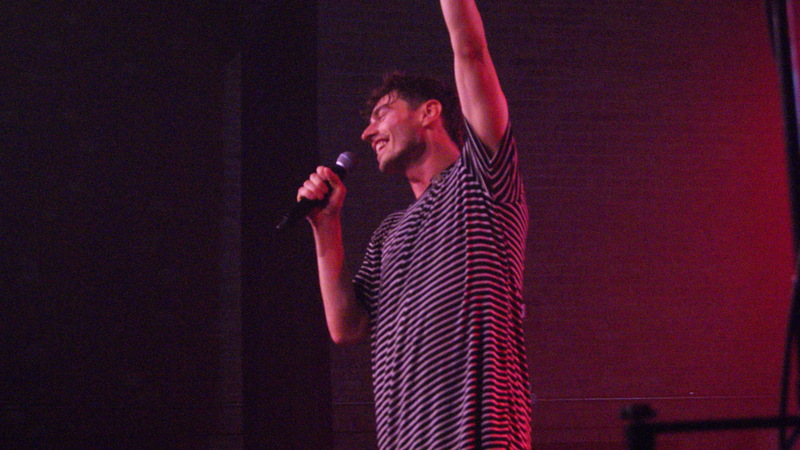 As much excitement as the crowd was feeling beforehand, it was nothing compared to the ecstatic response New Politics were greeted with when they finally took to the stage. 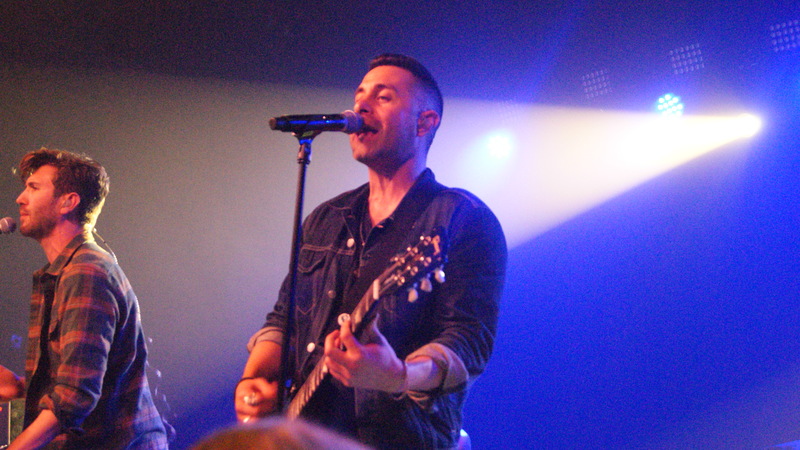 They opened up with fan-favorite “Istanbul” and from there, the band brought a relentless energy and passion to their set and established an intimate connection with the audience throughout. 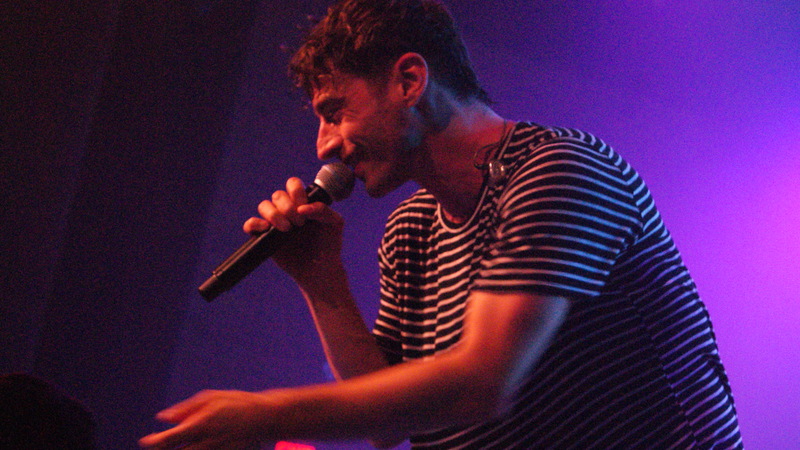 Lead singer David Boyd demonstrated an electric stage presence, dancing and singing along with the crowd and playing off guitarist Søren Hansen and drummer Louis Vecchio seamlessly. 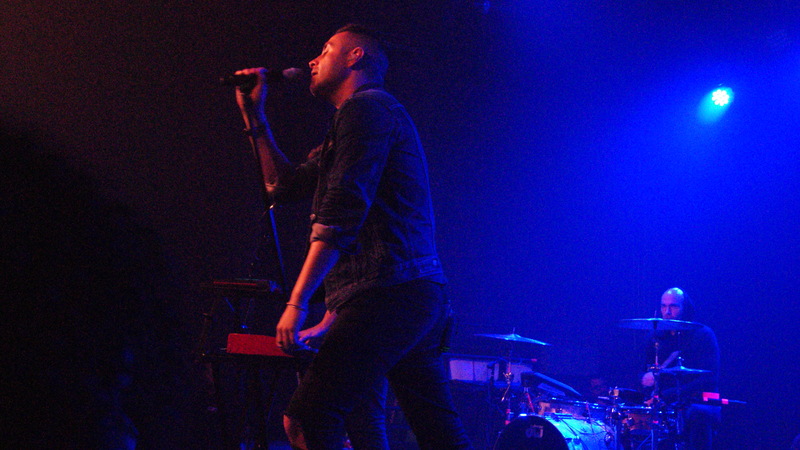 The setlist included a strong mix of newer material and fan-favorites, offering a nice sense of balance. It helped that each band member was showcasing exuberance and enthusiasm equally for each number. 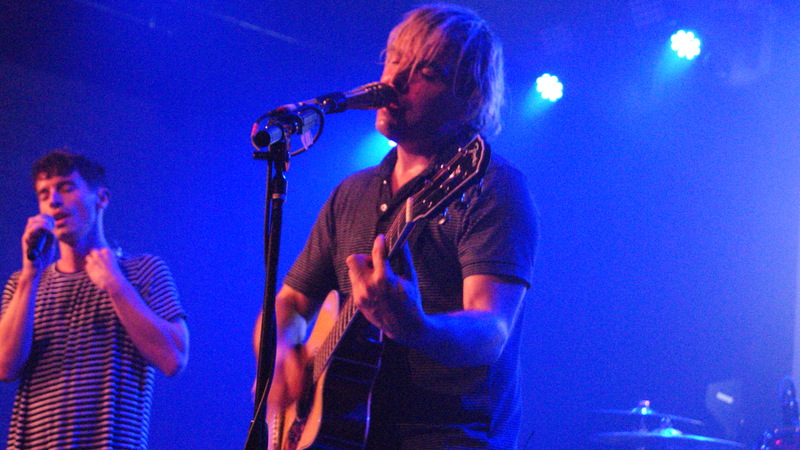 Musically, the band were in fine form; guitarist Søren Hansen was a highlight to watch as his electrifying guitar work added vitality and flair to the set and complemented each song perfectly. 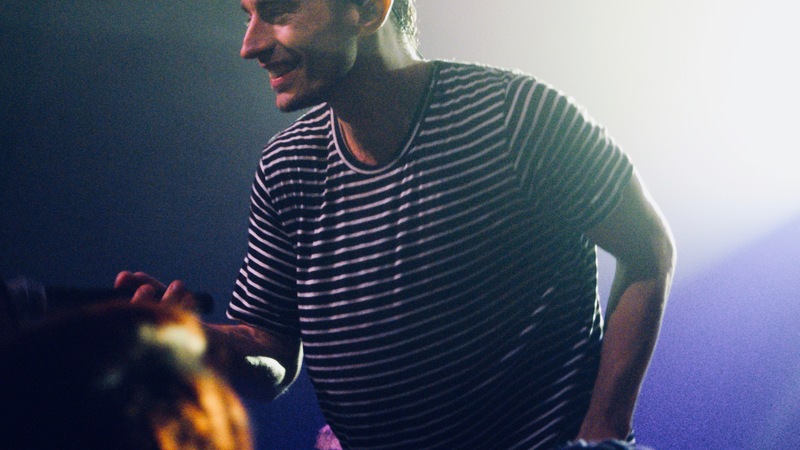 On stage, New Politics were throwing a party, and each audience member was invited. 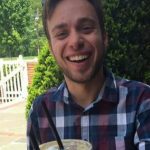 This was most evident when the band delved into performances of hits such as “West End Kids” and “Tonight You’re Perfect” which elicited particularly strong responses from the crowd. 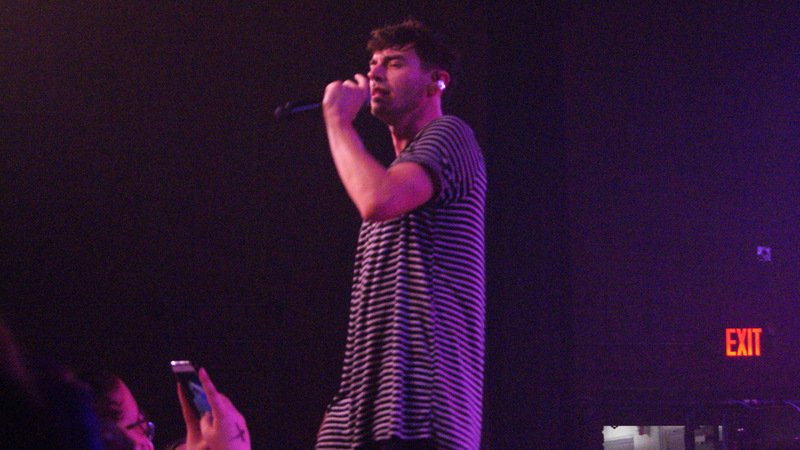 In terms of presentation, New Politics delivered an exciting, high-energy yet intimate set and managed to be well-rounded in terms of song selection. Their performances of slower numbers “One of Us” and “Madeleine” offered a welcome juxtaposition in-between other songs and garnered equally strong reception. 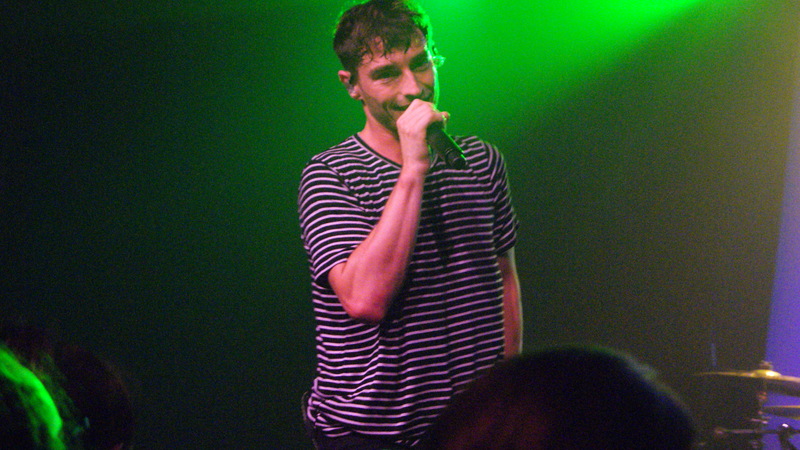 What truly made New Politics an engaging act was the connection they developed with their fans that night. 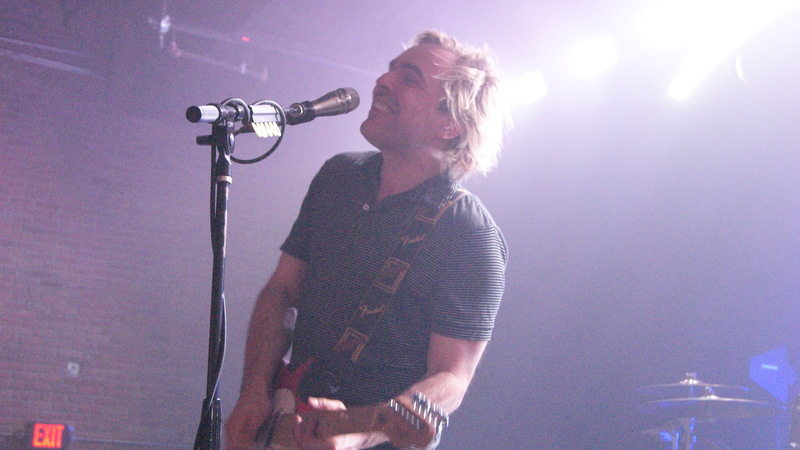 The band put great care into interacting with the audience, and lead singer David Boyd was especially thankful for each and every audience member that was in attendance. This level of sincerity was refreshing. and the band brought their maximum energy for the duration of the show. 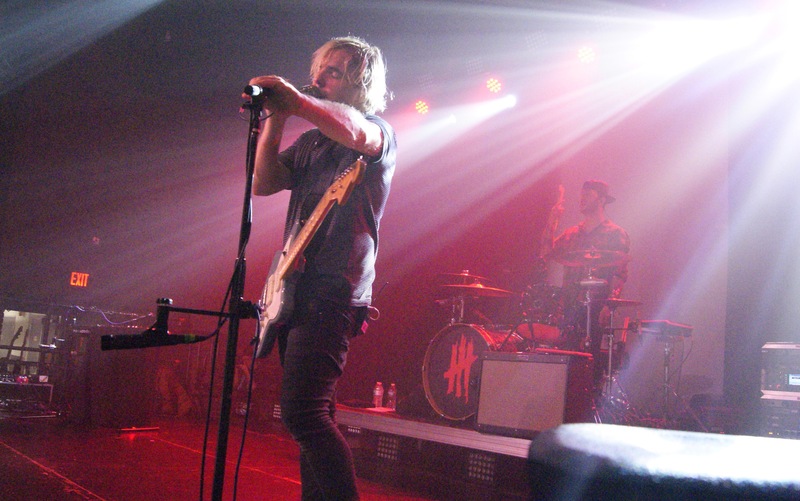 Watching them close out the show with fan favorite “Harlem,” it was evident that New Politics were having just as much fun as we were. They were singing along with the crowd, break-dancing, and looked like they were having the time of their lives. 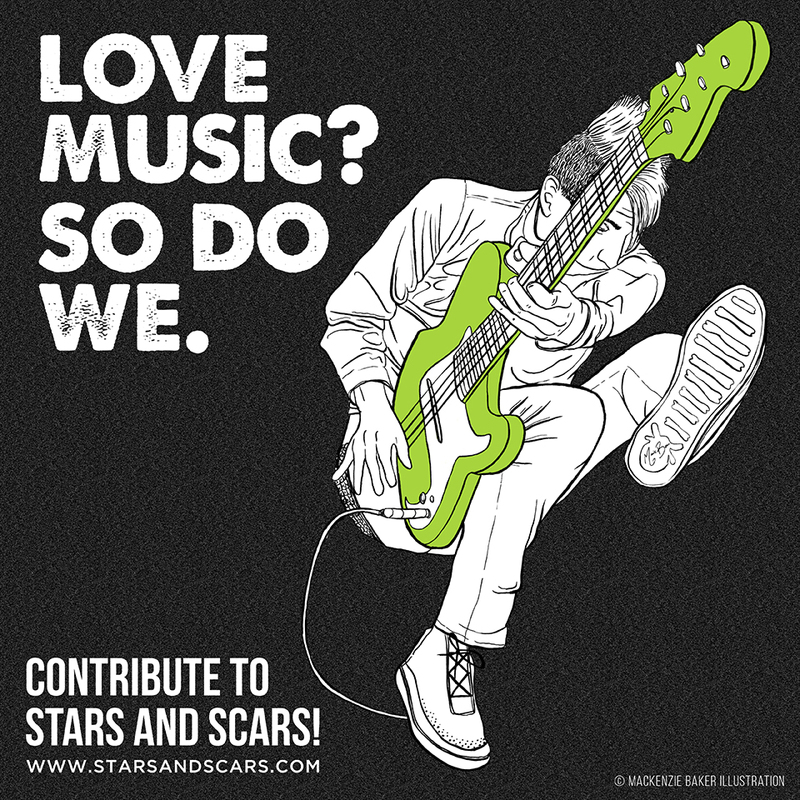 Making music can at times be a challenging process, but when artists love what they do, it can look easy. 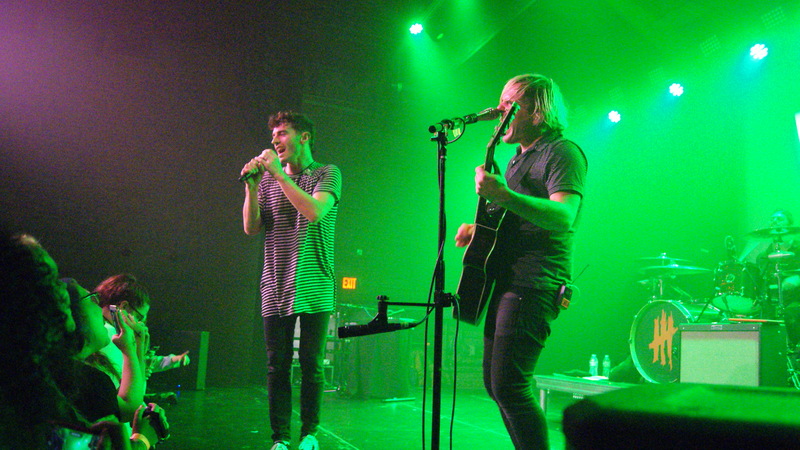 Although their latest album is titled Lost in Translation, New Politics defined themselves perfectly on stage in New Jersey.